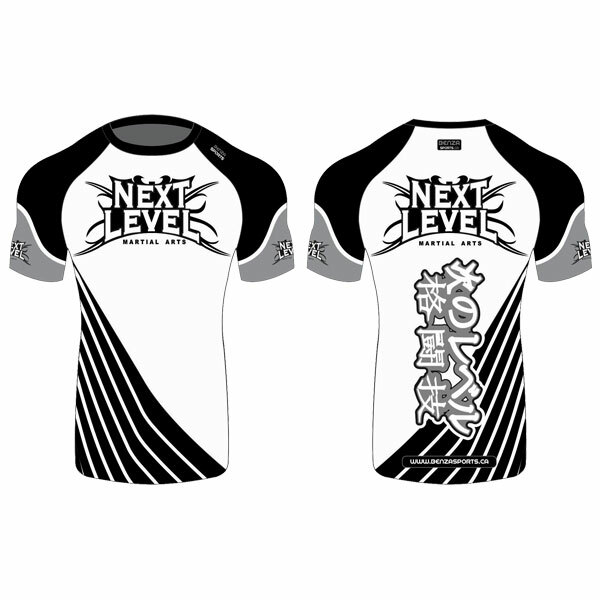 NEXT LEVEL BENZA SPORTS® uprising compression with premium half sleeves rash guards. 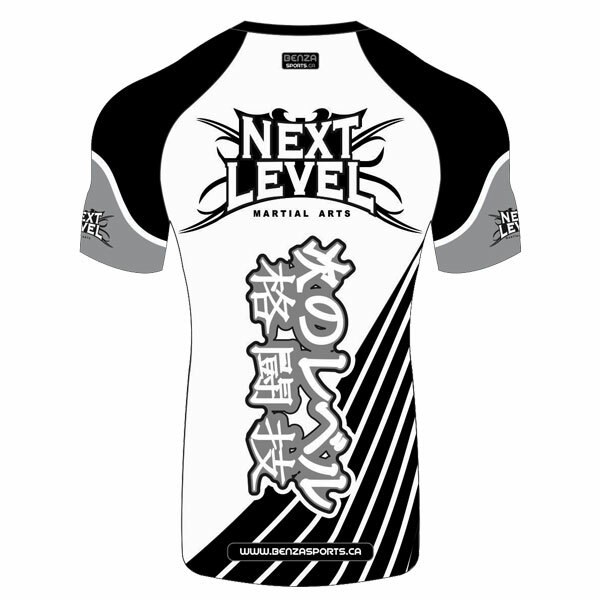 This line of professional apparel is a classy style of its peculiar. 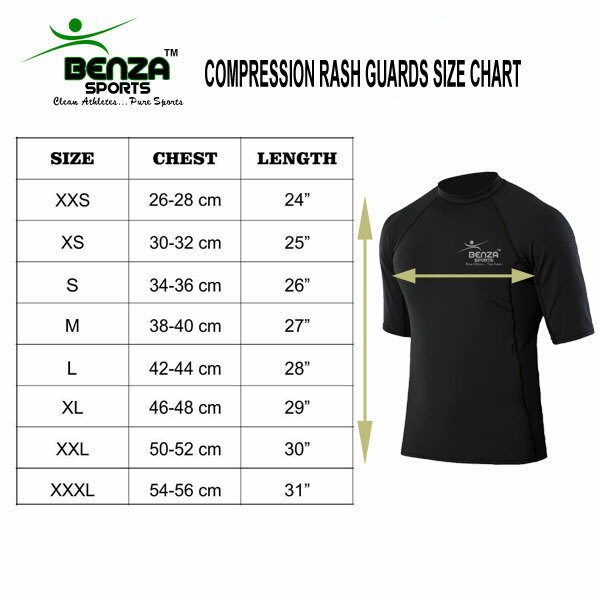 Tailored with BENZA SPORTS’s exclusive super-charged stretchable fabric with imperative fitting points, no other rash guard allows such a particular and comfortable fit for an unlimited natural feel. The next level compression series provides superior thermal regulation; drawing moisture away from the skin to keep the body dry and at an optimum temperature during training. 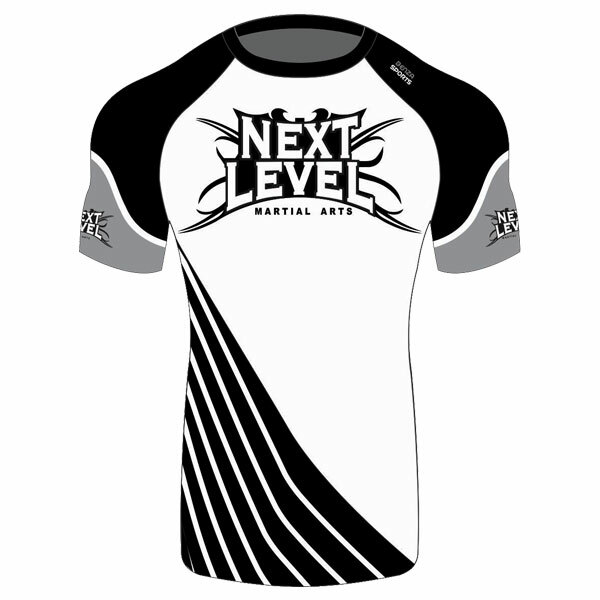 Next Level Rash Guards are flawless on their own as well as under your favorite BENZA Gi. Engineered with BENZA’s exclusive high performance stretchable fabric. Revolutionary smooth finish for a comfortable, unlimited natural feel. Intensify the body with thermal regulation, keeping the skin dry and muscles warm, for immense level performance.